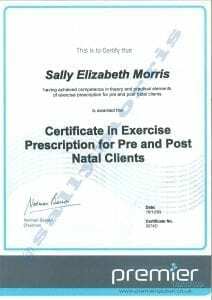 I was initially referred to Sally by my Chiropractor. Sally’s approach is undoubtedly holistic. Sally naturally creates the conditions for effective therapy, her approach is rooted in genuineness, open communication, and trust. Sally seeks feedback, particularly when intervening with more problematic areas. 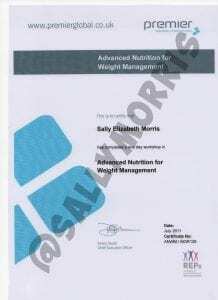 In addition to symptom relief Sally has provided supplementary advice on diet and exercise. 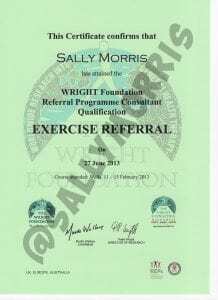 I have no hesitation in endorsing the effectiveness and quality of Sally’s service. ‘I would recommend Sally’s massages to anyone and have done. 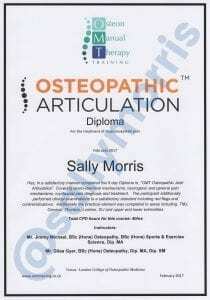 She is wonderful, her technique is incredibly professional and her knowledge of the anatomy is of the highest level. I always come out feeling lighter, taller and very relaxed. 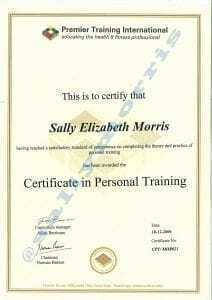 Sally provides a superb and tailored massage based on what I need. As an athlete I frequently need focus on certain muscle groups and Sally ensures that these areas get the required attention. After a massage from Sally I leave feeling refreshed and I know my muscles will be perfect the following day. Sally knows what she’s talking about, has magical hands and is a fount of wisdom. 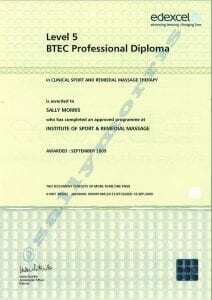 I can’t recommend her sports massage therapy highly enough and am delighted to personally vouch for her healing touch. 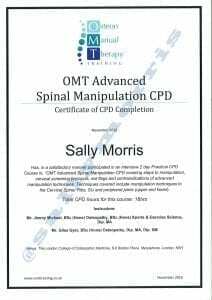 The thought of not seeing Sally puts me in a blind panic- If you’re suffering from any sort of muscle pain do yourself a favour and book an appointment as soon as possible!